Since 2015, Content Bloom has not only developed a dedicated Knowledge Centre solution team but also, progressively implemented and provided Knowledge Centre Support Services. We are really excited about the progress Knowledge Centre has made over the years. Last month, SDL presented the 2017-18 road map for the product and we are extremely pleased to share the direction the product is taking. Following pages showcase some exciting updates in the latest Knowledge Centre version. With the release of SDL Web 8, SDL introduced a ‘Micro-Service’ architecture it’s SDL Content Delivery modules. Micro-services simplifies various tasks for a developer when consuming content in their local application(s) without the need for specific SDL libraries. It even relieves the platform owners when worrying about future installs, upgrades and is very easy to maintain. The new version of Knowledge Center also makes use of the same SDL Content Delivery micro-service as SDL Web This brings simplicity and permits a host of new functionalities to Knowledge Center such as Personalization, Device Detection and Dynamic Content. 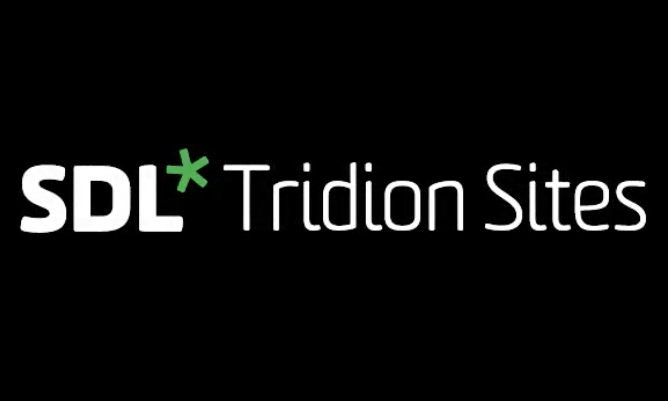 Another valuable benefit of having a unified Content Delivery Micro Service is that, developers skilled in SDL Tridion / SDL Web will immediately be able to start implementing Knowledge Center delivery applications. Content Workflow will be available within the properties of a piece of content. The existing options specify the Content Language, the Author, Translation Languages and Feedback. Within the Workflow Dashboard, users are presented with the content items that need to be reviewed; filtering functionality is also available on open workflow items. Completing workflow is clean and simple in the new version; the editor simply checks the box to specify the review is complete. Knowledge Center stores all content versions throughout workflow allowing roll-back/forward and comparison functionality. Integrated job cancellation of TMS or KC. 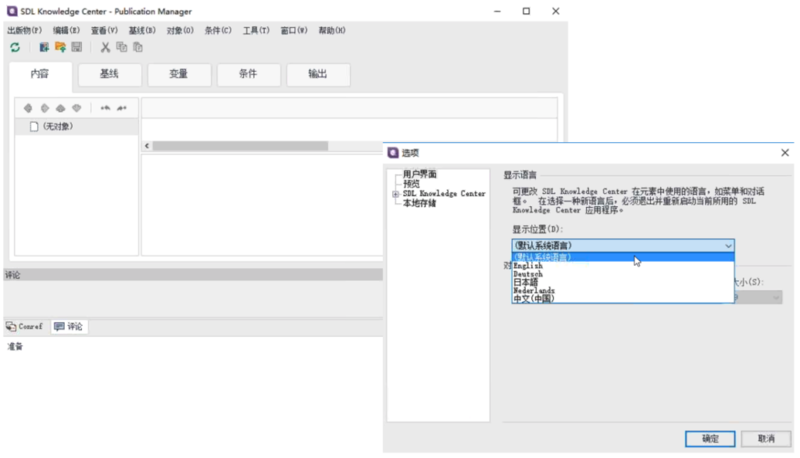 In the new version the user will cancel the job in TMS which will lead to cancelling the job in Knowledge centre, (or vice versa), leading to the resetting the status to ‘To be translated” within KC. XML / DITA content is validated before it is sent back to Knowledge Center. A collection of Power Shell scripts to automate / perform the upgrade, which can also be controlled remotely. Knowledge Center installation will also become easier as the steps have been reduced from 34 to 6! Content Bloom expects that this functionality will be similar to SDL’s Web / DXA framework which means users of SDL’s Web Content Management System will be immediately familiar with this functionality. 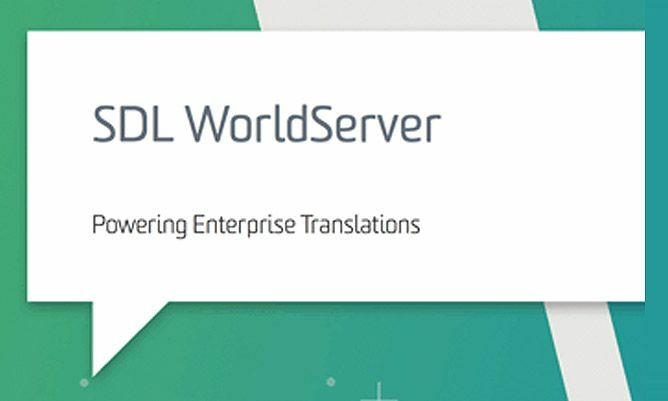 Content Bloom is excited to see that SDL is putting a colossal amount of new features in the Knowledge Center product and as an implementation partner for both SDL Web and SDL Knowledge Center we’re excited to soon hand over these new features to our clients.